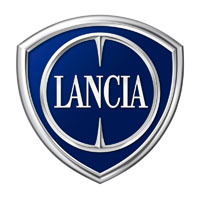 Protect your Lancia from the extremes of the British weather with our hand finished tailored car mats. Fully customisable, with the option to add your own text or logo, or even let us design one just for you. Available in a choice of colours to suit any car and with a range of options to customise right down to the edge strip, our car mats look as good as they protect. Manufactured in the UK and covered under warranty, they are hardwearing, waterproof, fire retardant, cut from the original templates, and supplied with all the fixings to ensure a perfectly secure fit. Choose from 3mm or 5mm thick rubber and from standard to carpet to luxury wool twist pile.